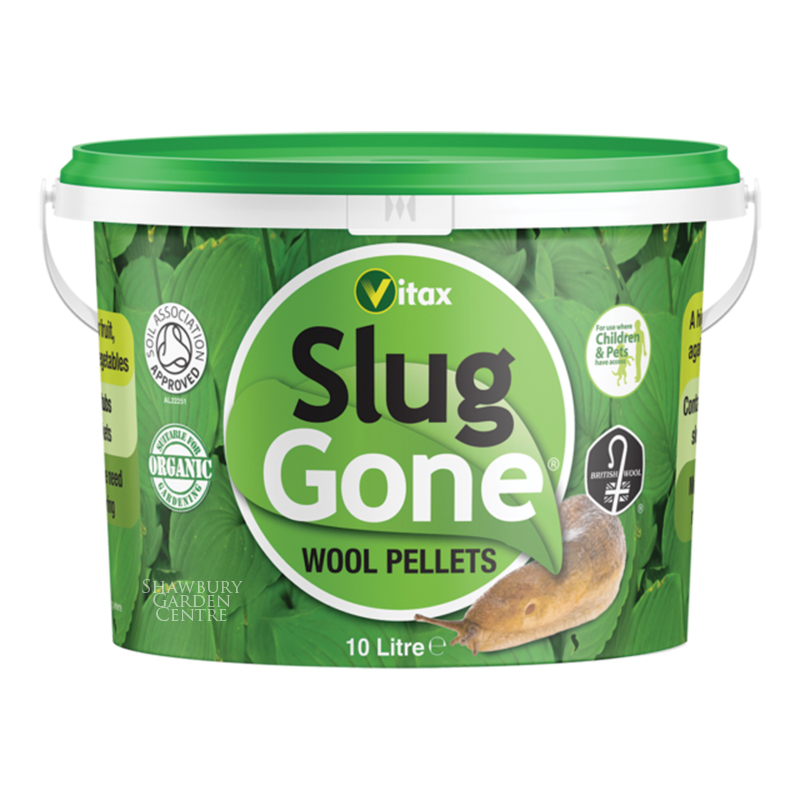 New improved formula with added worm cast compost for even better results. 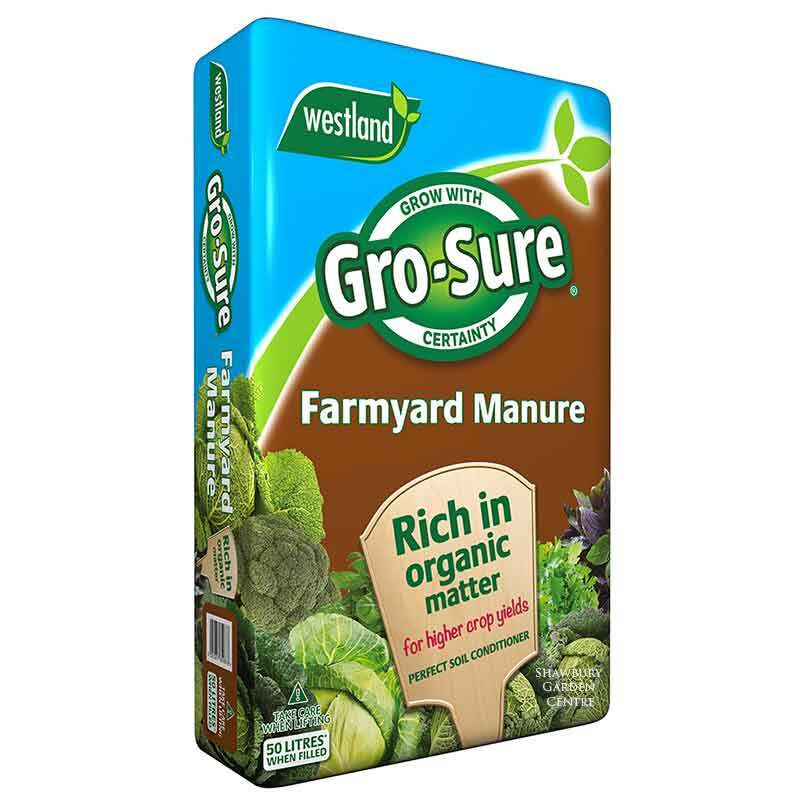 100% PEAT FREE! 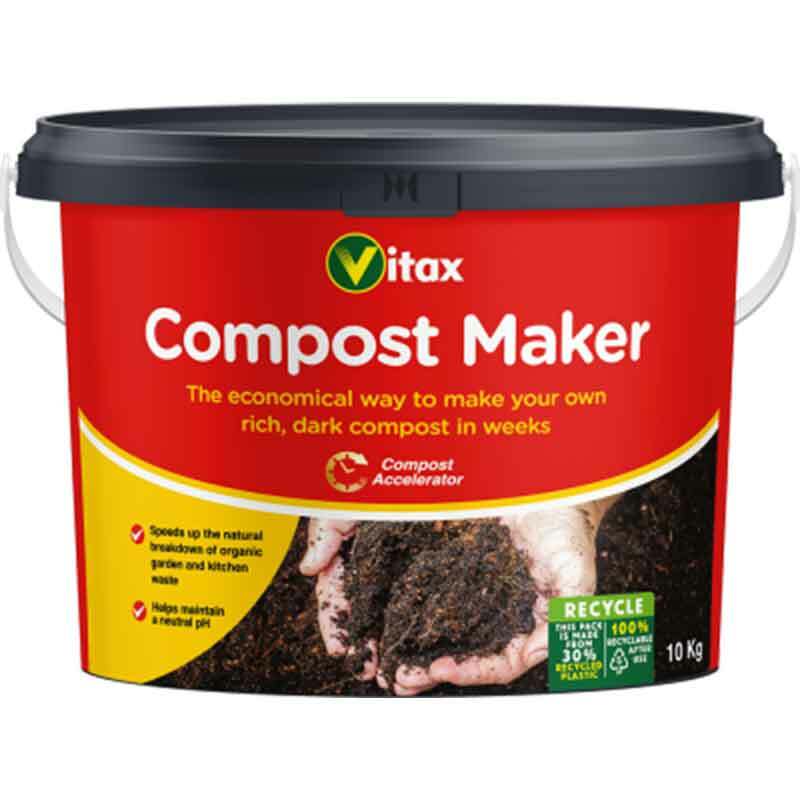 New Horizon Peat Free Organic Compost's new formula now excludes 'green waste' (household green bin collection) replacing it with a mix of coir, compressed bark, worm cast and wood fibre. 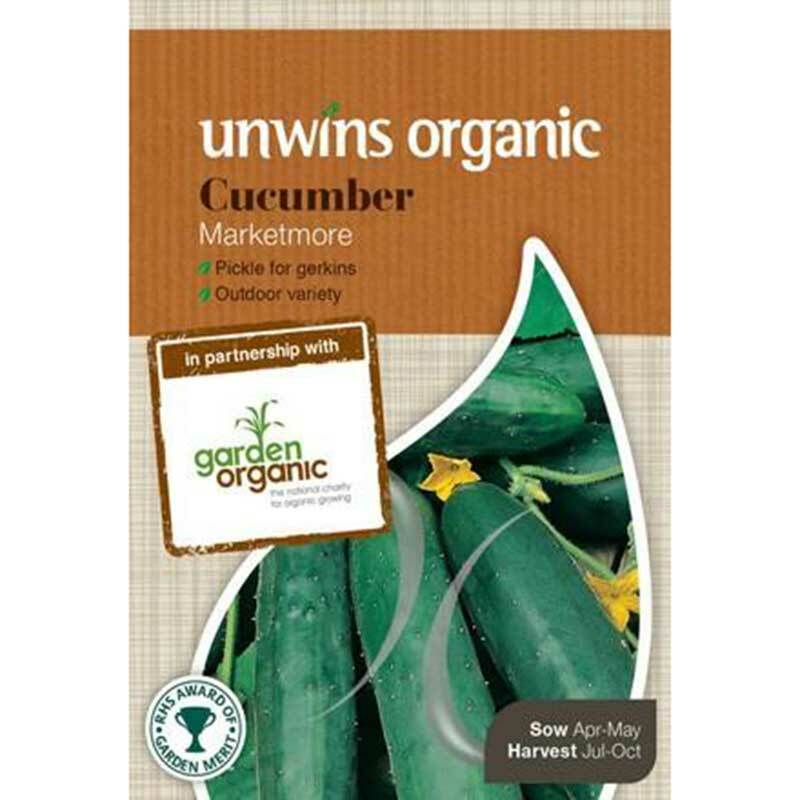 Enriched with organic nutrients for naturally stronger, healthier plants. 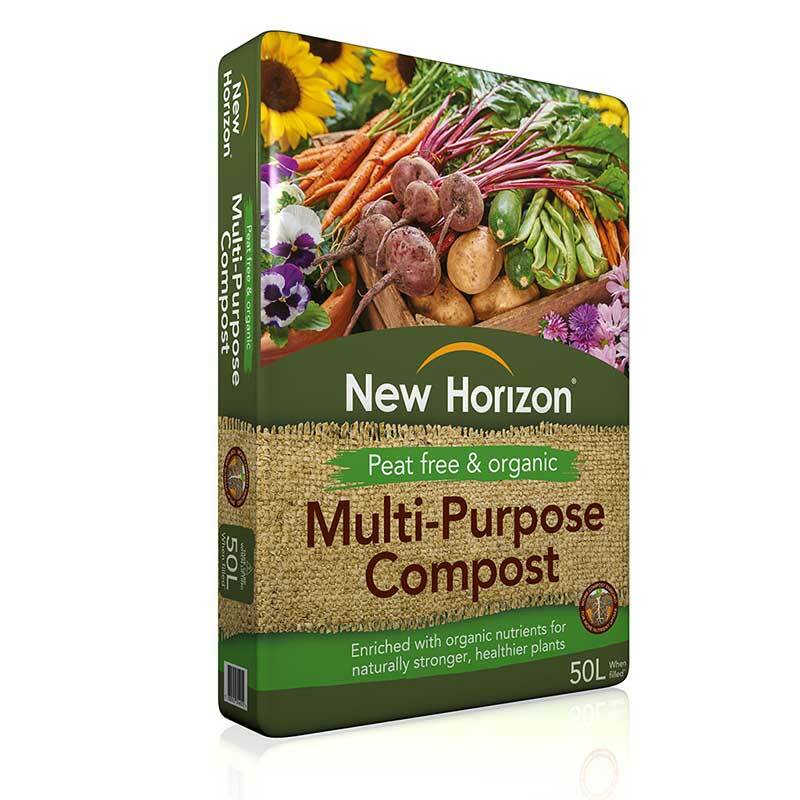 New Horizon Peat Free Organic Multi-Purpose Compost is now enriched with natural worm cast compost. 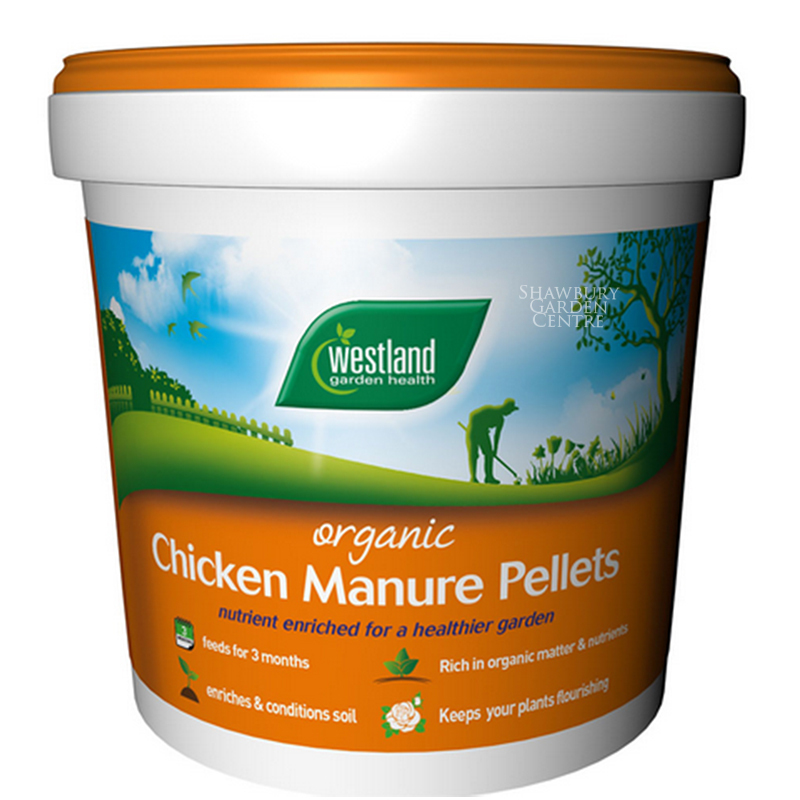 Worm cast contains friendly, beneficial bacteria and mycorrhizal fungi. 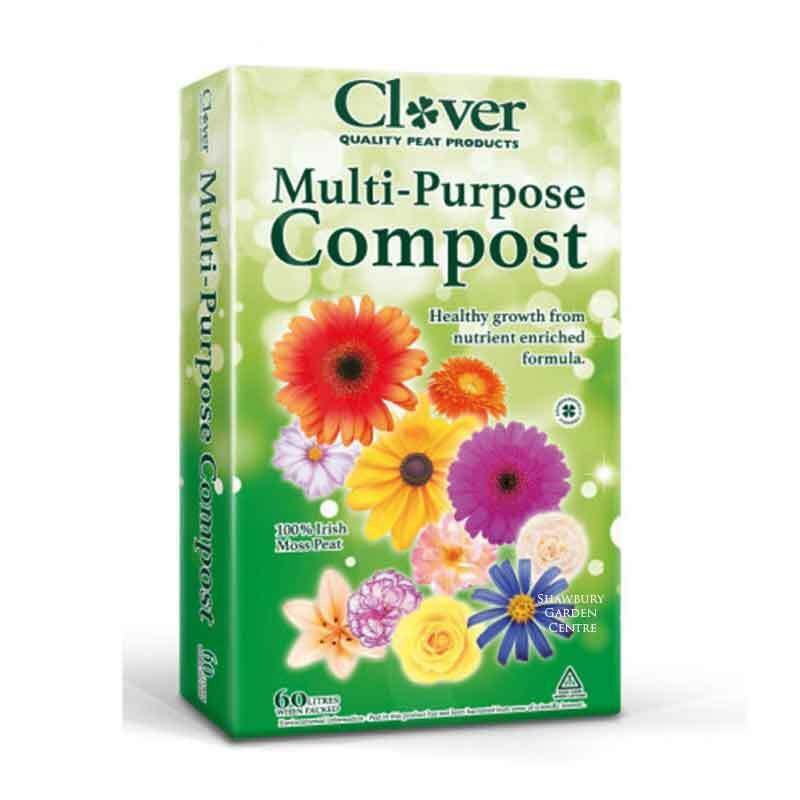 These elements combined, create an earthy compost, facilitating the nutrients to be broken down and absorbed by plants more readily. 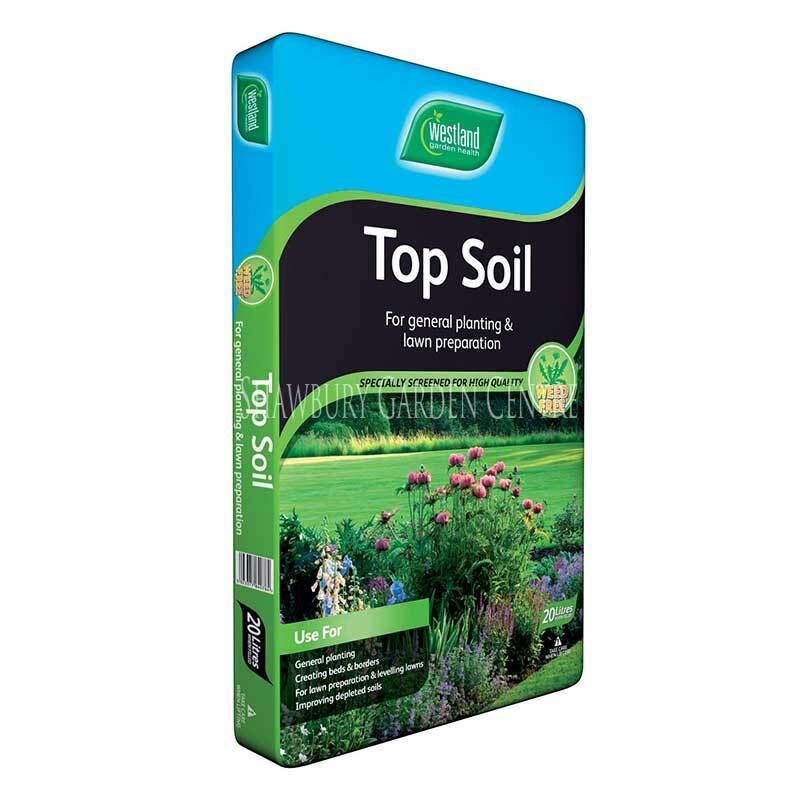 If you would like further information about New Horizon PEAT-FREE & ORGANIC Multi Purpose Compost, please contact our garden centre at Shawbury just outside Shrewsbury in Shropshire, by calling 01939 251315 or emailing.